Next week is the TROPHY GAME for the month and we will take advantage of the MONDAY SPECIAL OFFER AT KGSAAS and play on MONDAY 30TH MAY! 3 flights have been booked for 08.00 hrs accordingly. Please let Andrew Robinson know soonest if you will be playing. 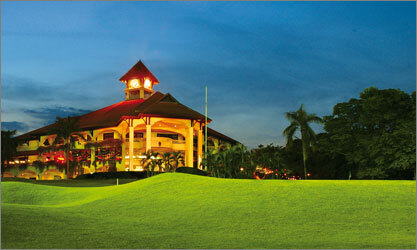 Golf next Tuesday 5th October will be at Kinrara Golf Club. This is a TP course and I will be collecting RM80 for TP and RM100 for non-TP. Please have the exact money ready. Due to the lack of mood-enhancing beverages at the club, we will retire to the RSC Kiara Sports Annex for appropriate sustenance. If you intend playing please confirm by email asap and be there by 7.30am. Mike, please update stats following Tony’s report on this weeks game and forward. Tks. 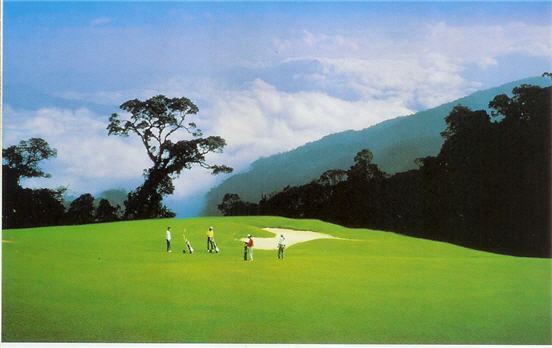 Next Tuesday 13 July we will play at AWANA GENTING HIGHLANDS GOLF & COUNTRY RESORT, 8th mile Genting Highlands, 69000 Pahang. 3 flights have been booked for 08.00 hrs tee-off. Be there by 07.30 hrs latest. It is a TP course, we have not been there for a long time and I have an unconfirmed report last week from a member that the course is presently in nice order. For those of you who might not have played there before, its very scenic and very tight – so bring extra balls! Please confirm to Andrew Robinson asap if you will be playing!